Om is a sacred sound and a spiritual symbol in the Hindu religion. It is also a mantra in Hinduism, Buddhism, Jainism. Continuous chanting is known as Japa. 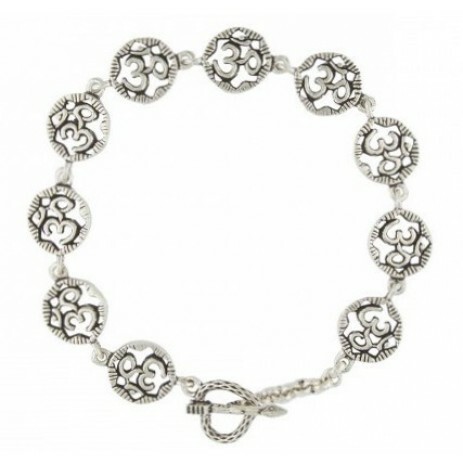 So heres the Om bracelet and wearing it you are automatically blessed !!!!! Om Namah Shivaay !!! 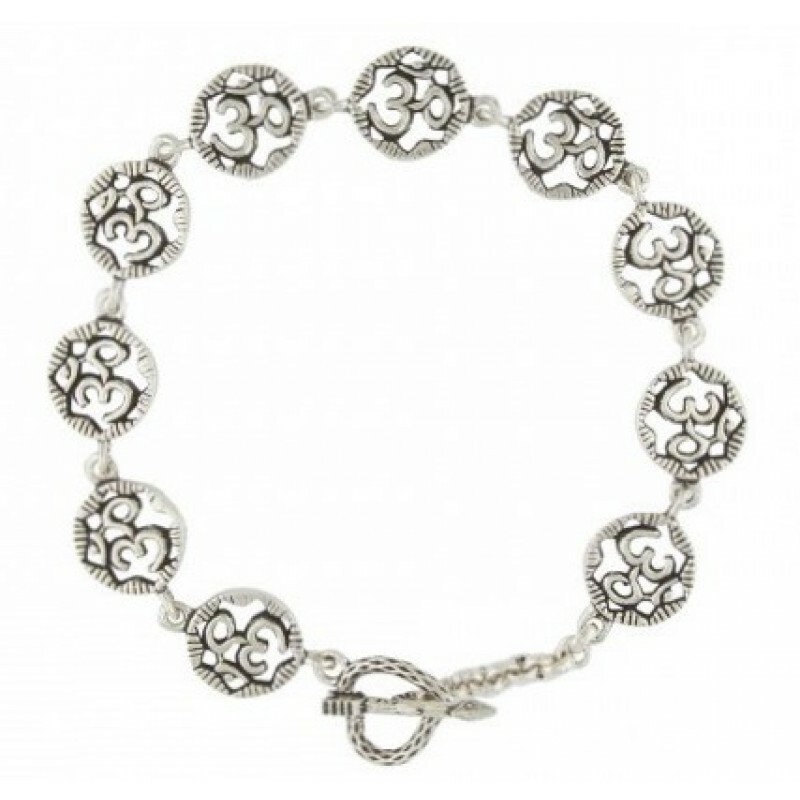 !This bracelet is made with pure 92.5 Sterling Silver which is the highest proportion of silver that can be used to make jewellery. Can be worn by both men and women.